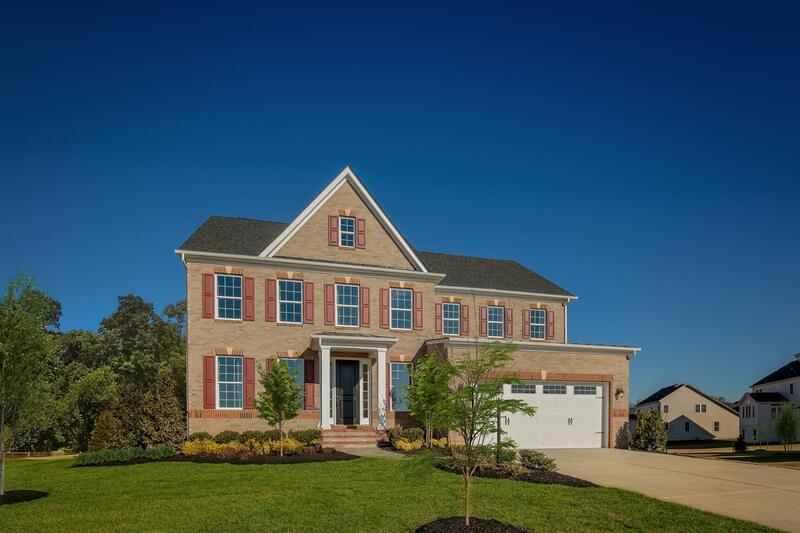 NVHomes at Fairwood offers the only luxury single family homes in Bowie’s #1 planned community! Key features include a town center, pool, community center, trails, playgrounds and acres of wide-open green space. Fairwood has gorgeous community grounds, and is lined with cul-de-sac, wooded and corner homesites. All of these new homesites in Prince George’s County provide lots of space for entertaining, relaxing, and hosting family activities. With a location second to none, Fairwood is the community for you whether you work or play in D.C., Baltimore, Annapolis or anywhere in between!